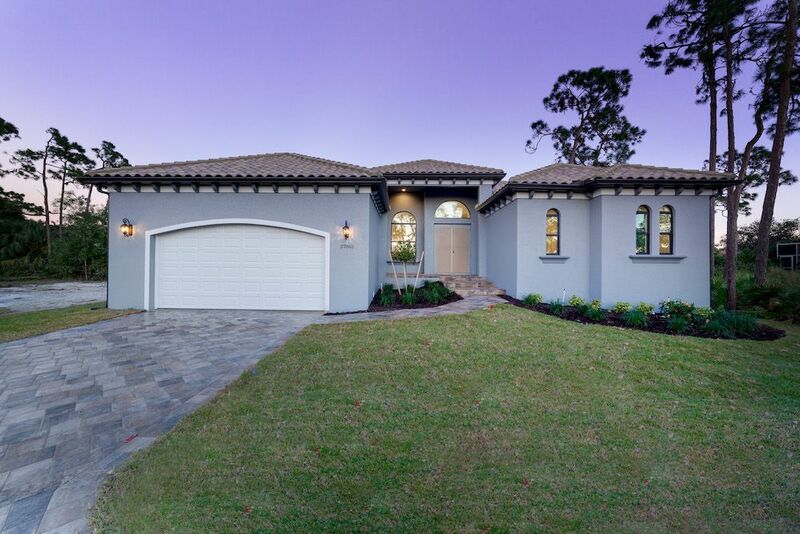 What a pleasure it was designing this home to fit on this lot. 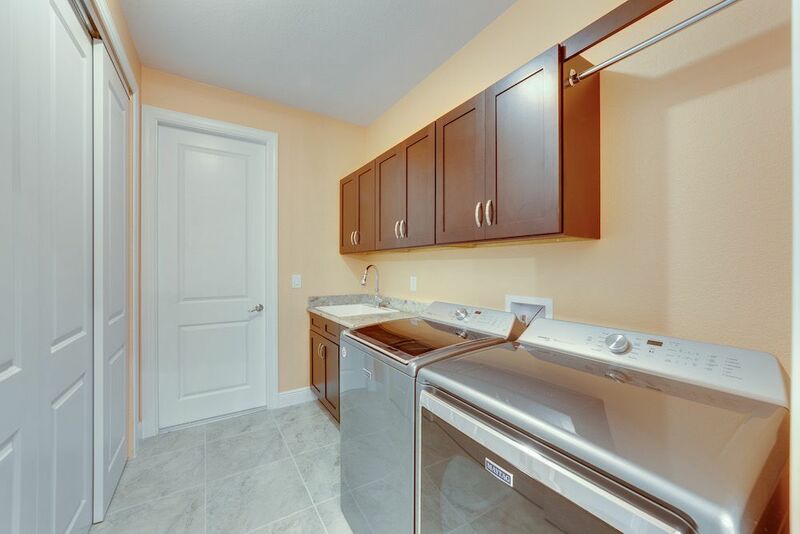 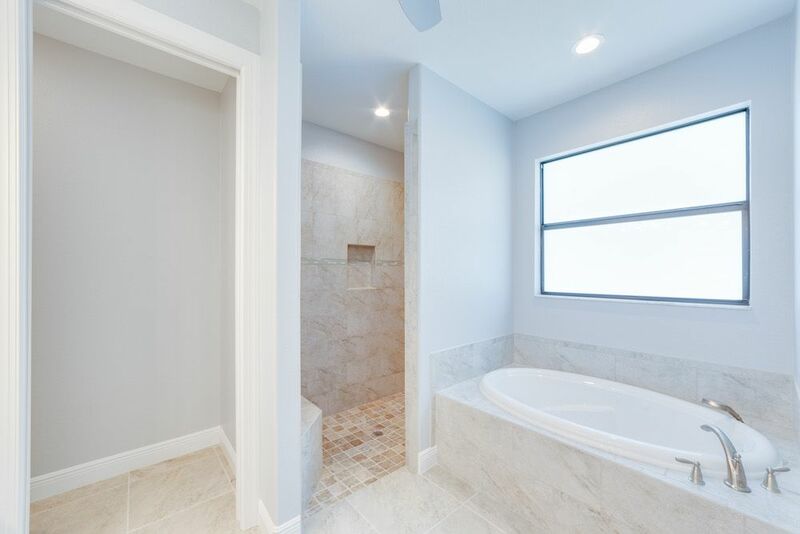 We used every square foot allowable within the set back requirements. 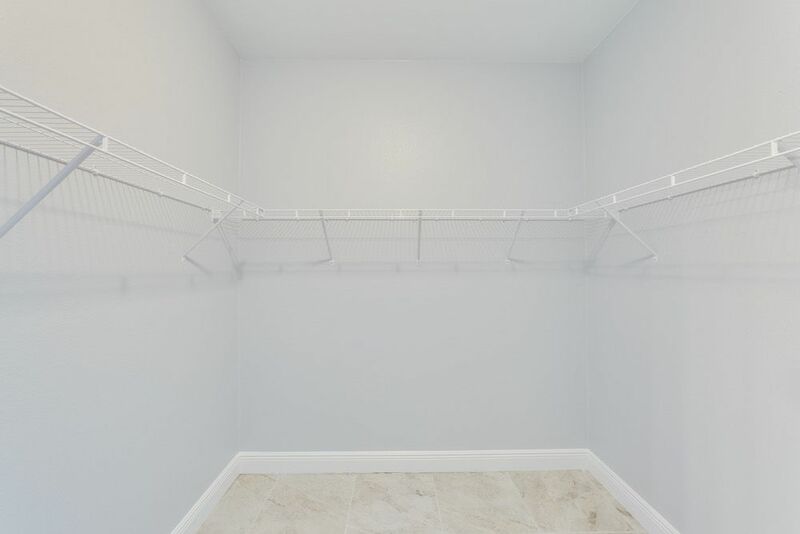 We were able to provide enough ceiling height in the garage to allow for a custom car lift for extra parking. 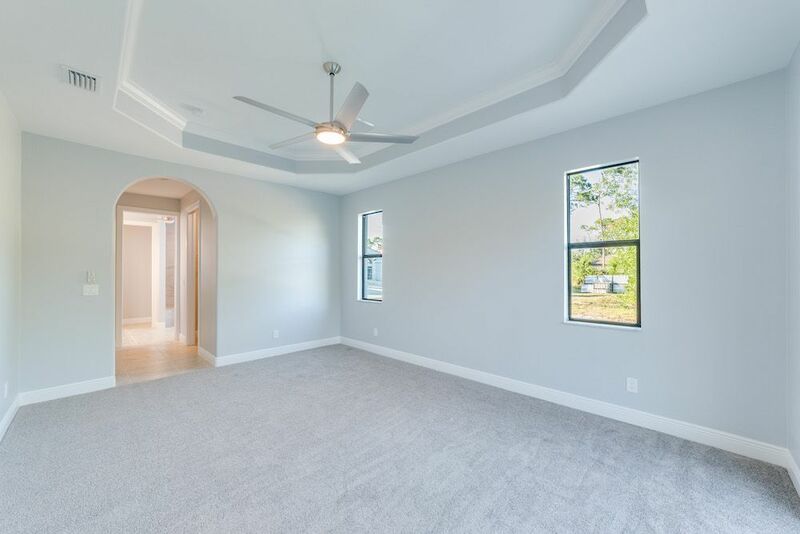 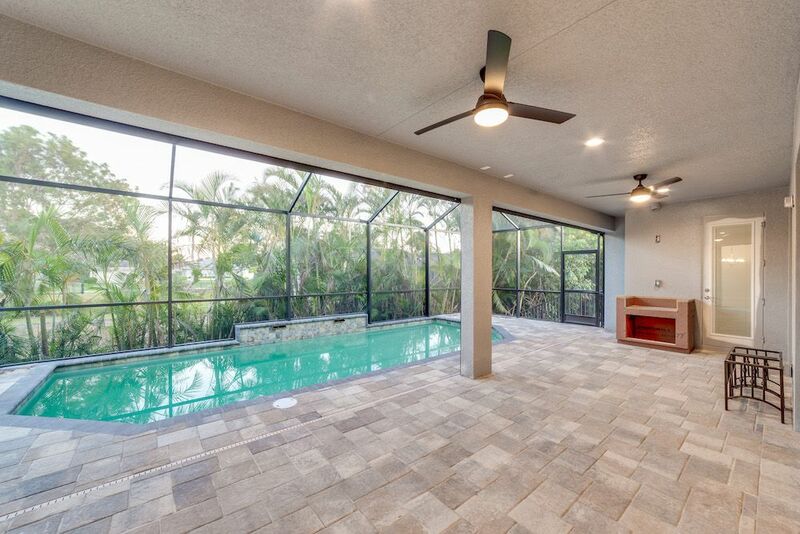 The home is an open concept design featuring 4 bedrooms and 2-1/2 baths with a beautiful pool and extended paver deck under cage. 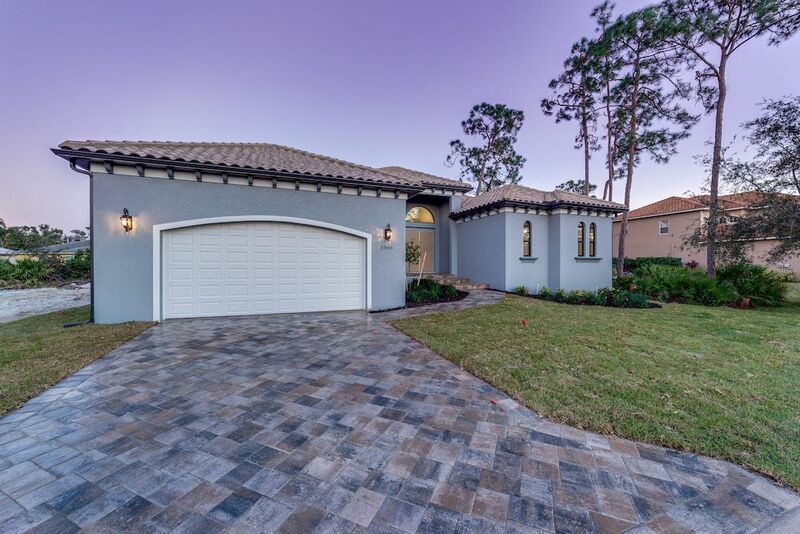 The Mediterranean accents blend nicely in the neighborhood and met all the community guidelines. 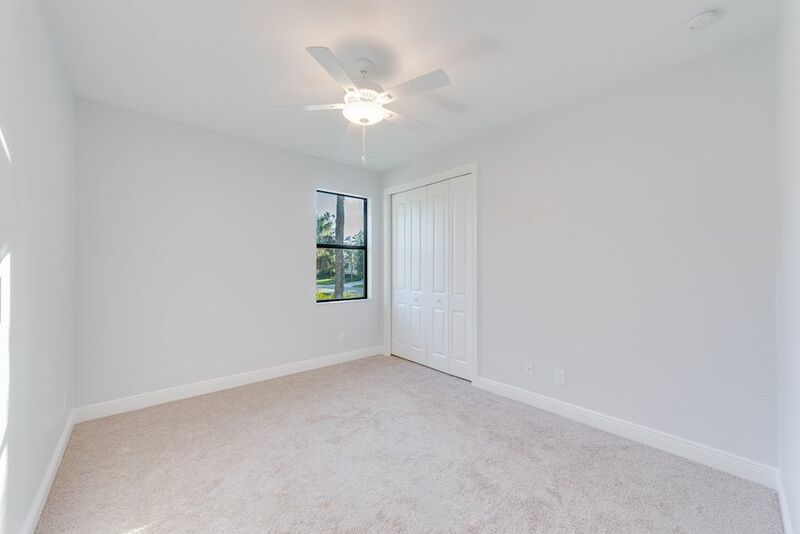 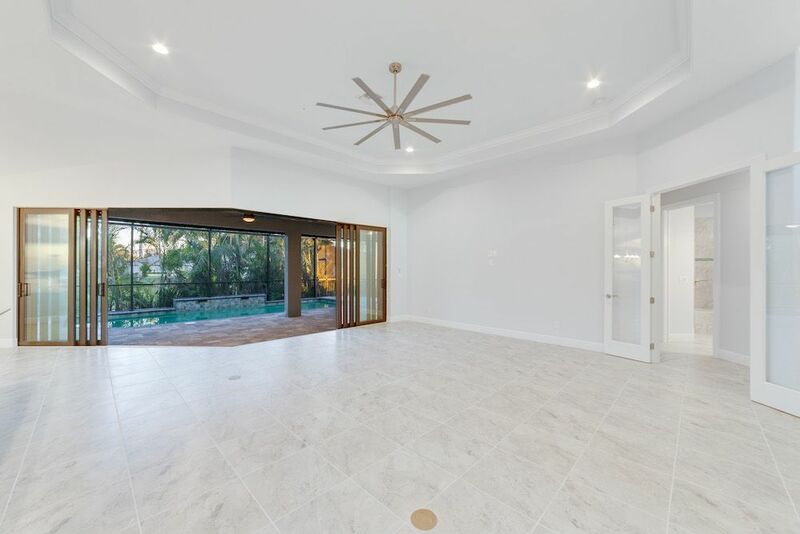 The great room features an amazing view through the 135-degree sliding door configuration. 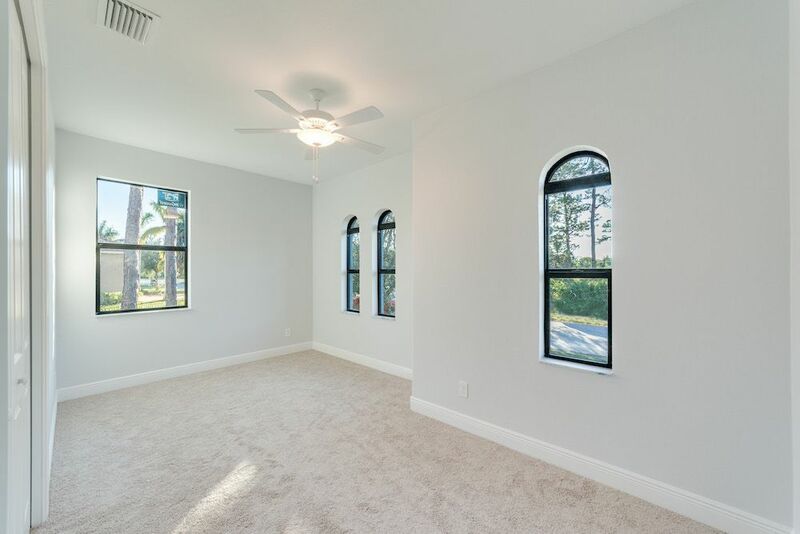 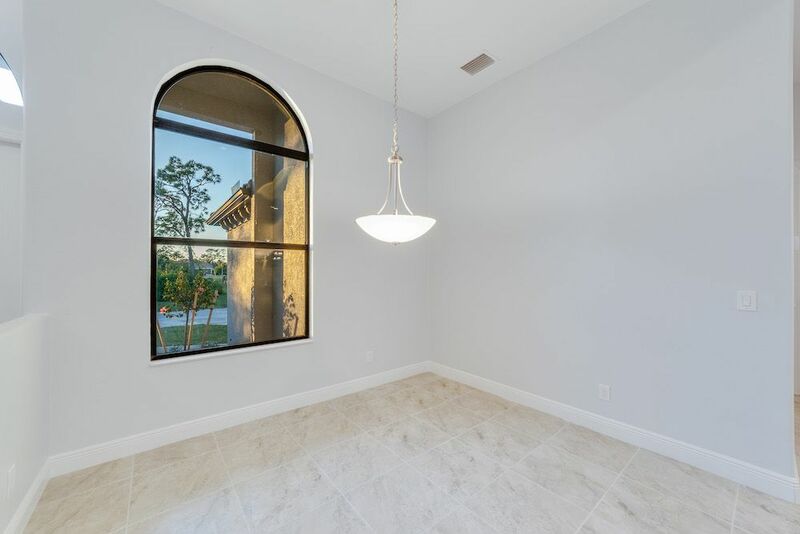 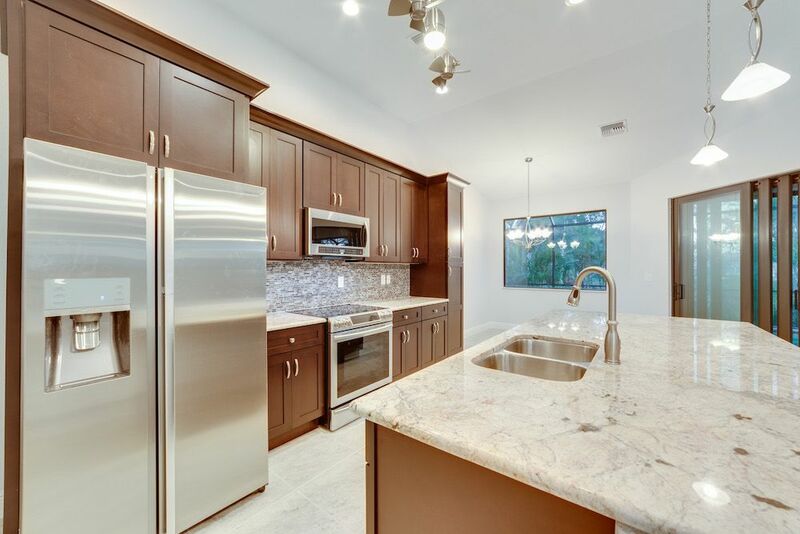 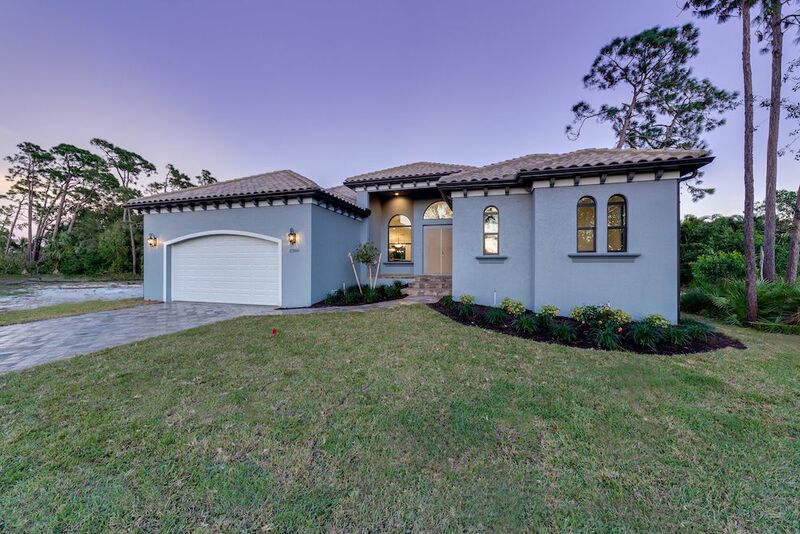 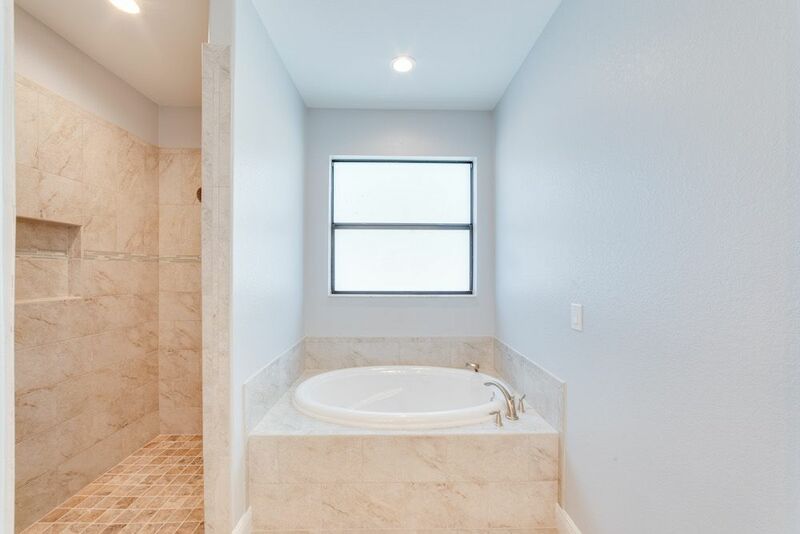 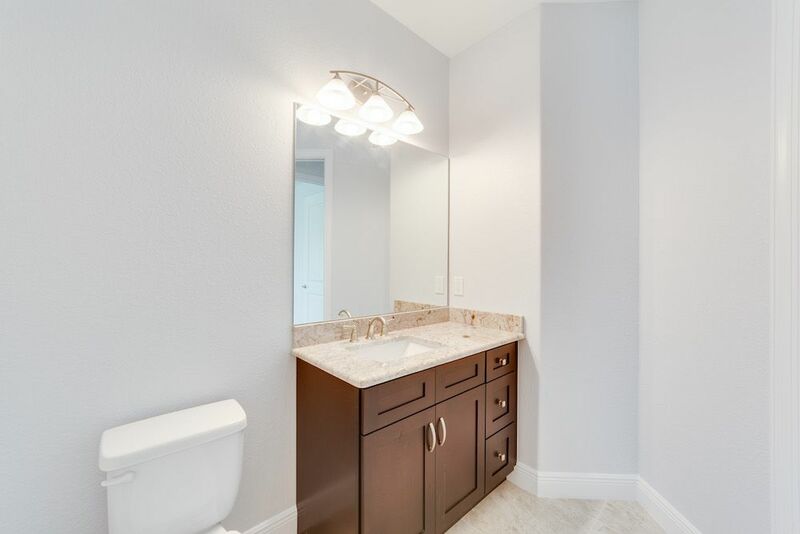 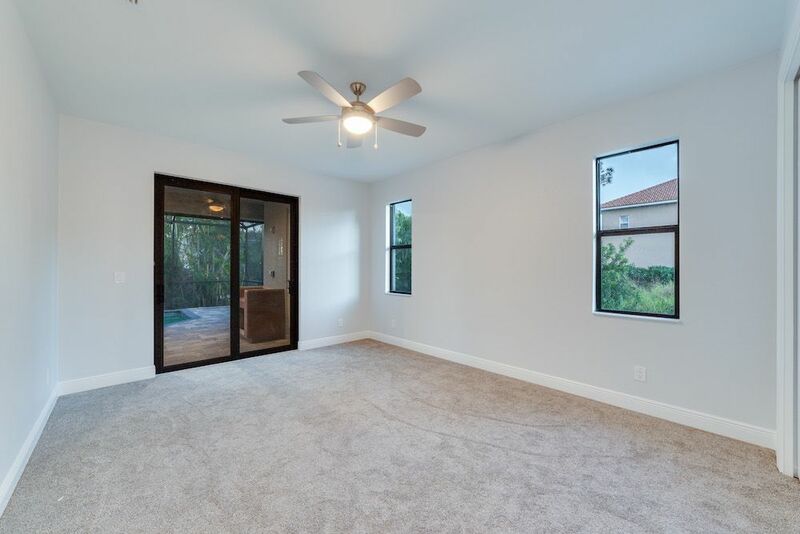 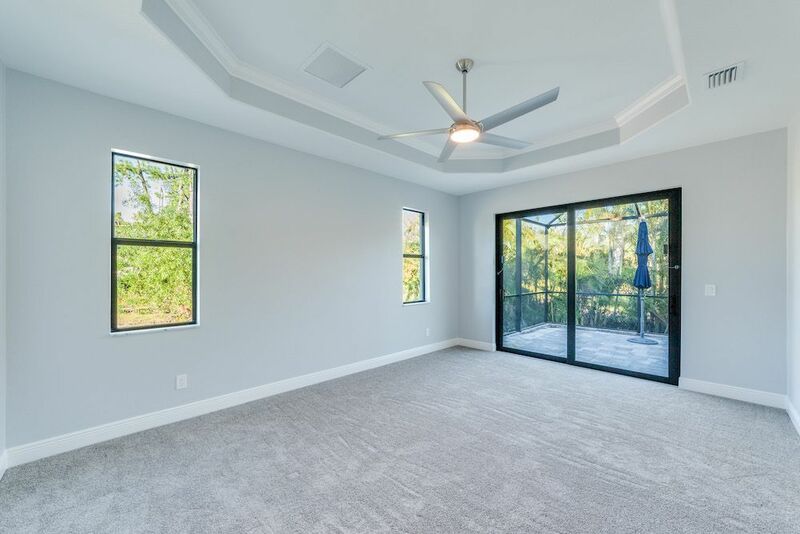 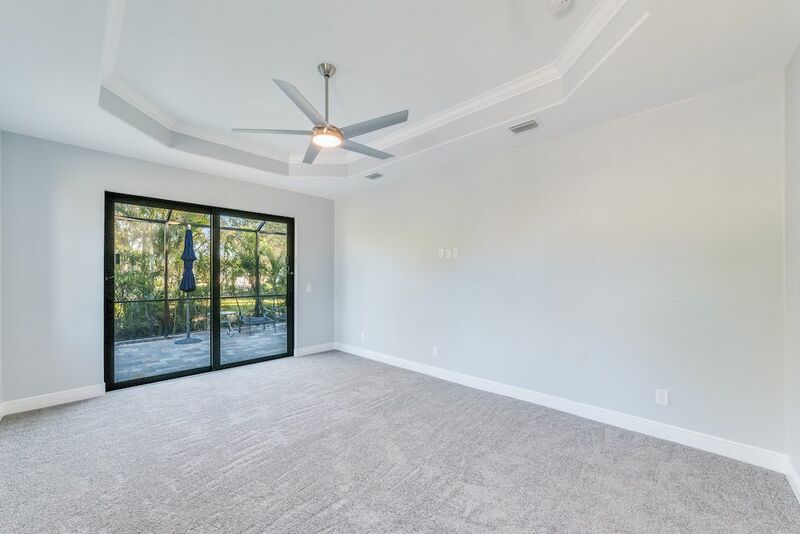 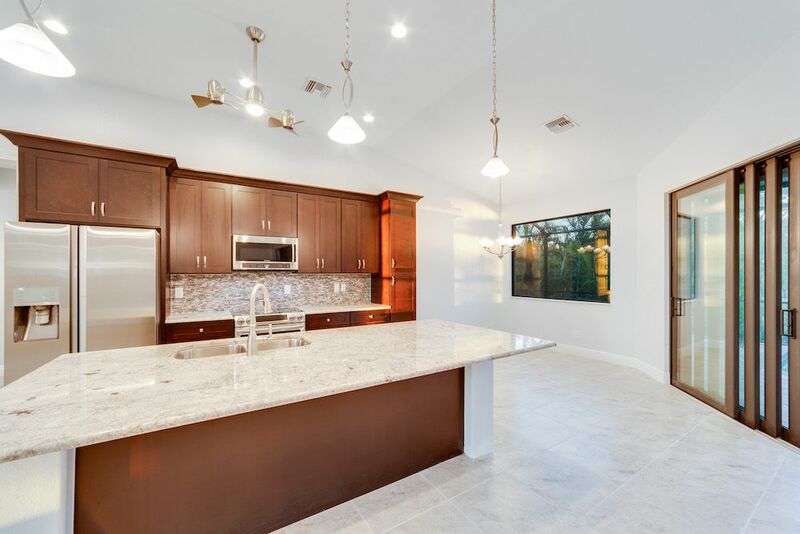 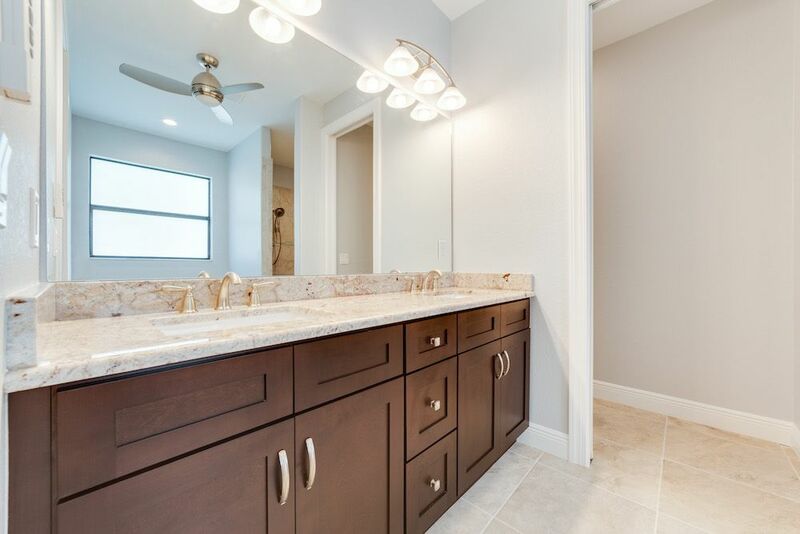 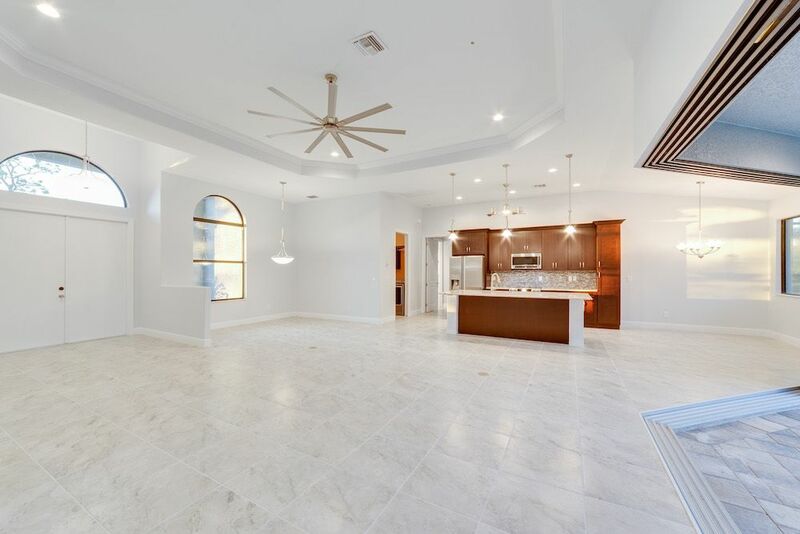 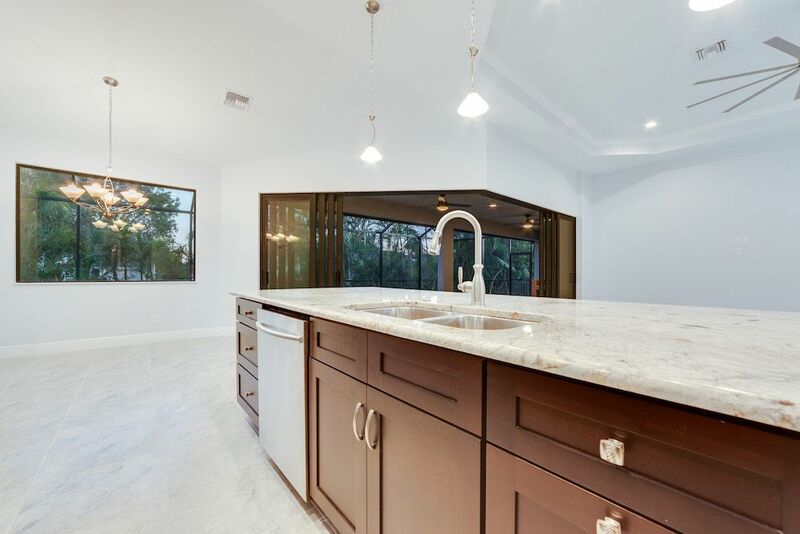 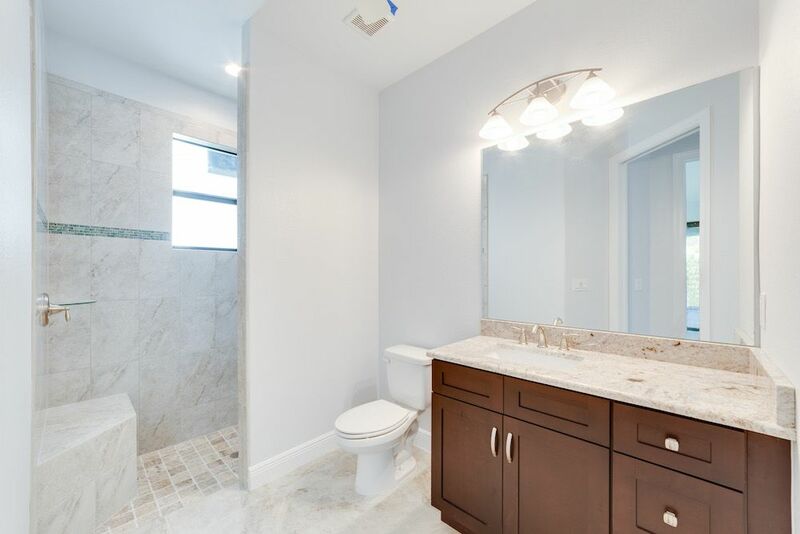 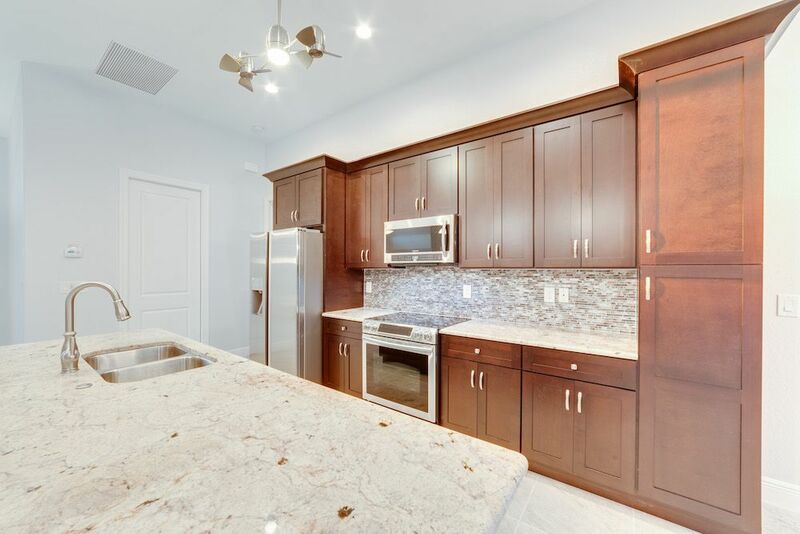 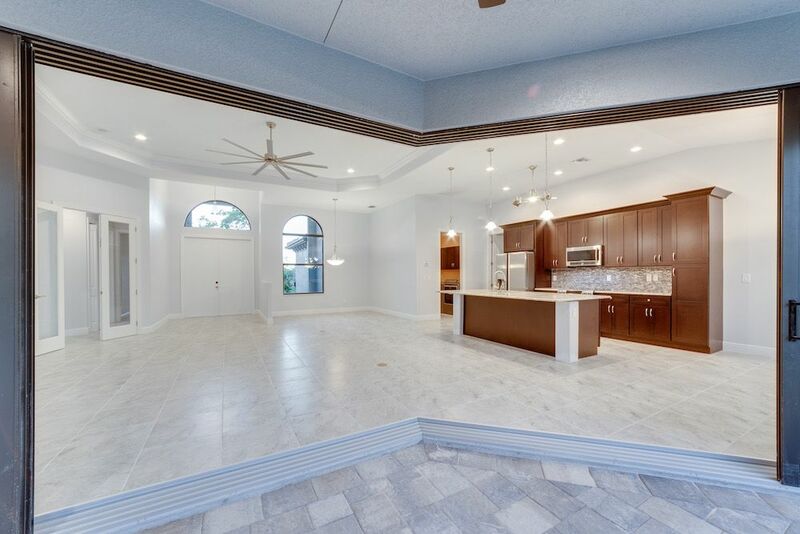 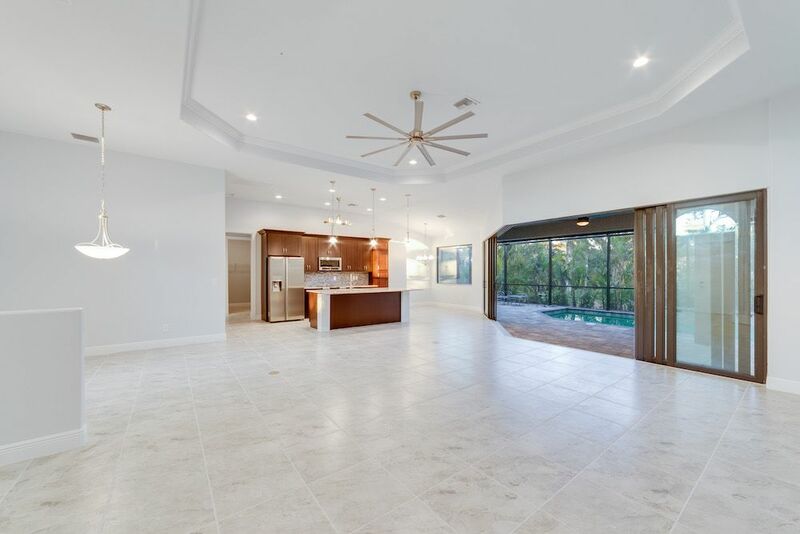 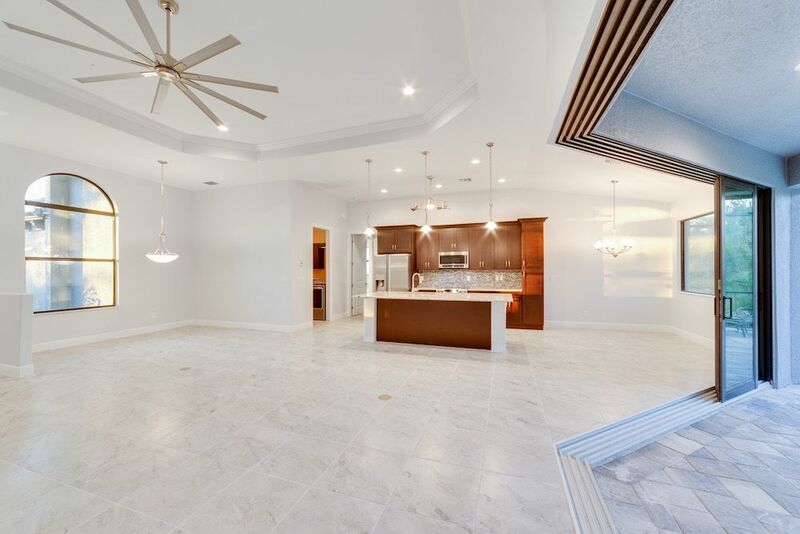 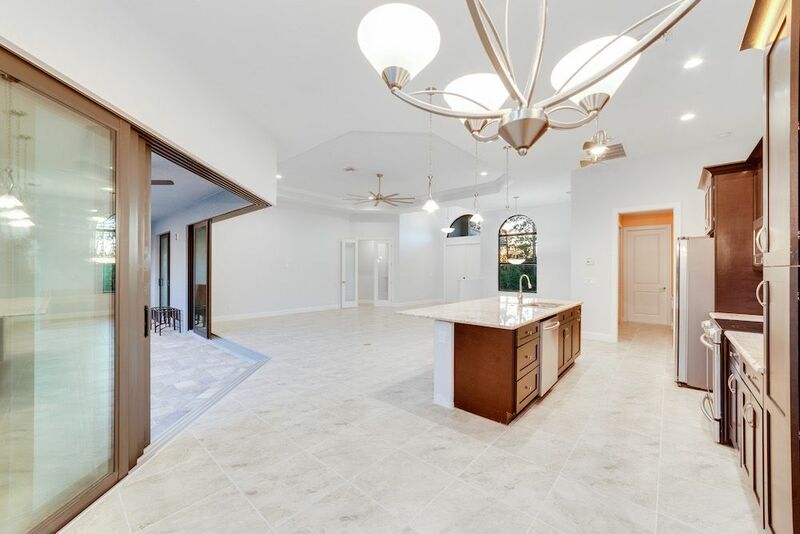 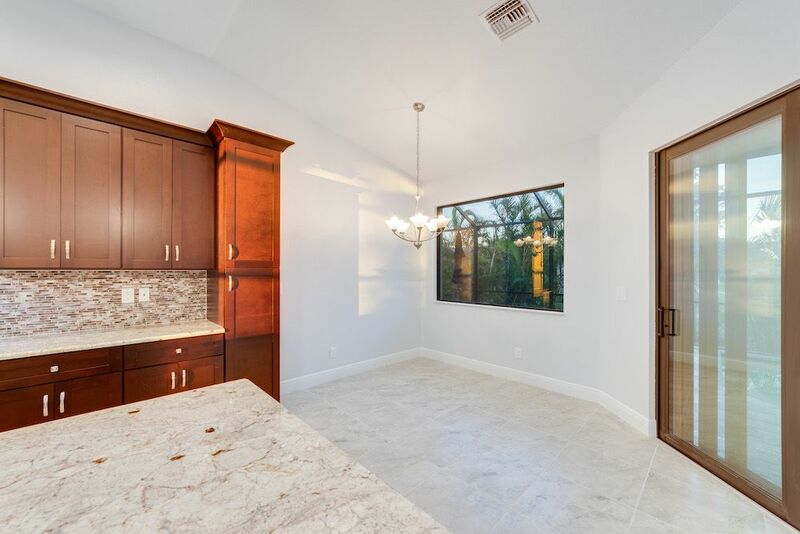 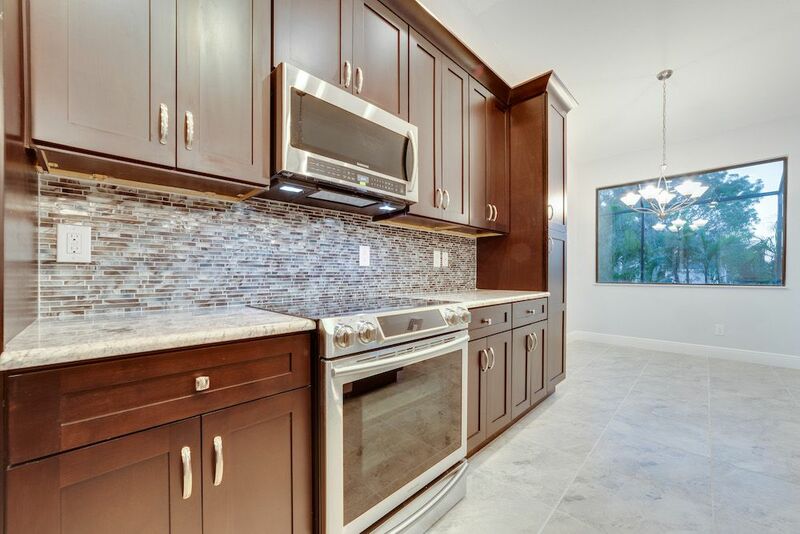 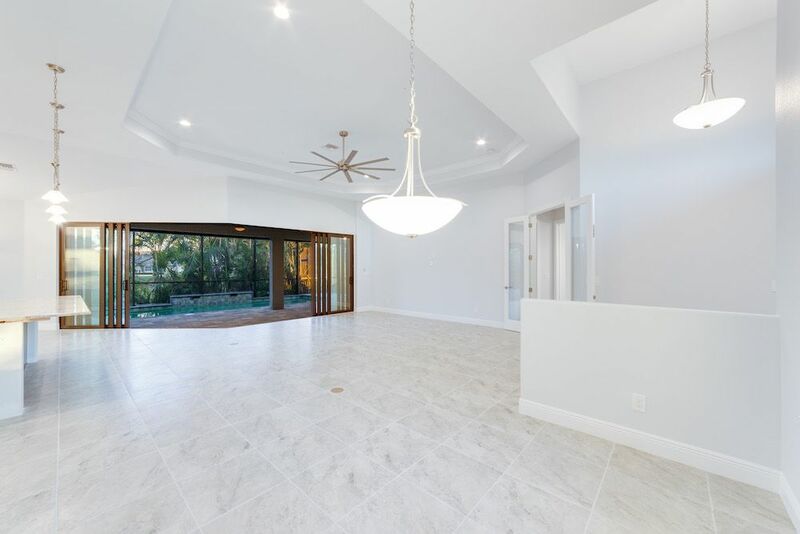 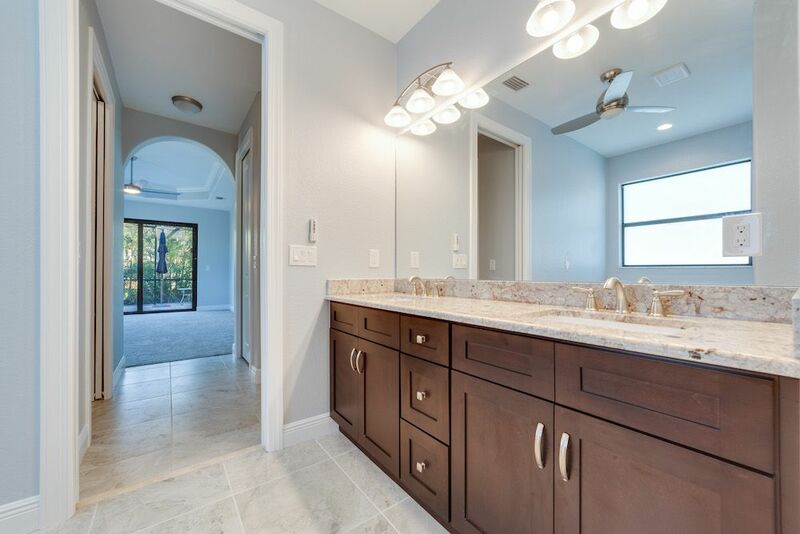 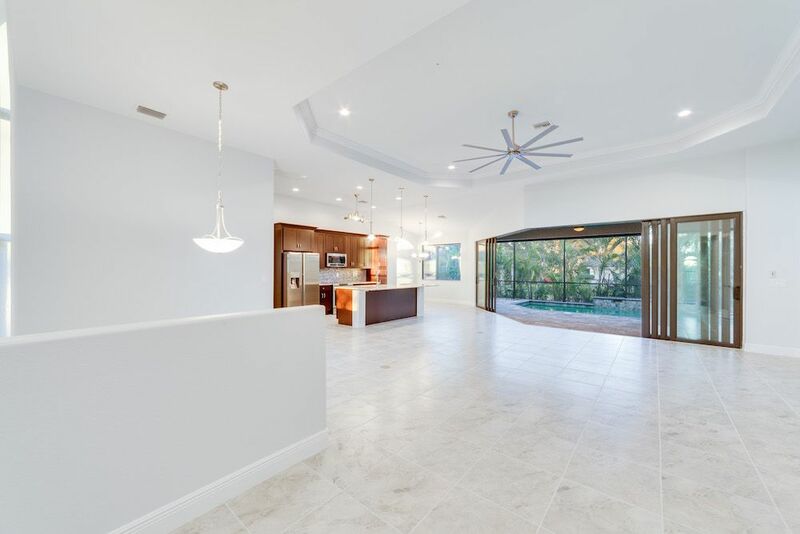 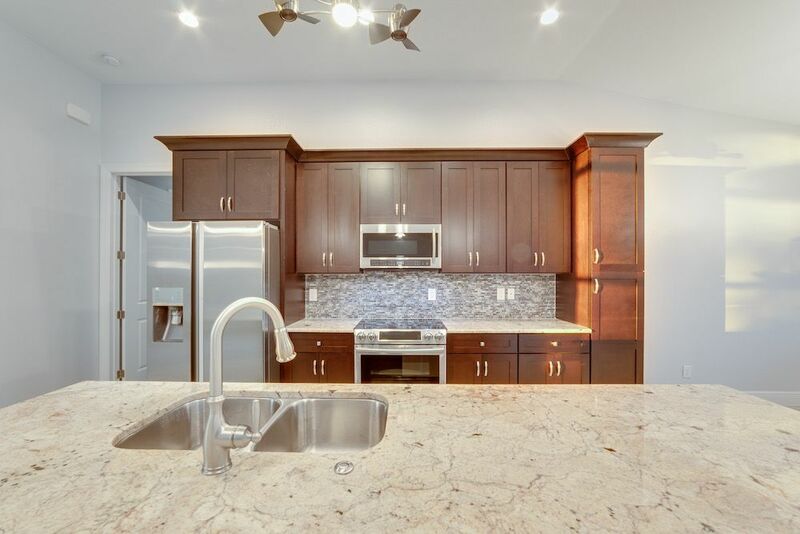 Notable features: Tile roof, impact glass windows featuring 135-degree sliding doors, front porch design, foam accents with stucco, porcelain plank flooring, custom cabinet designs, hand picked granite, age in place with in-law suite design. 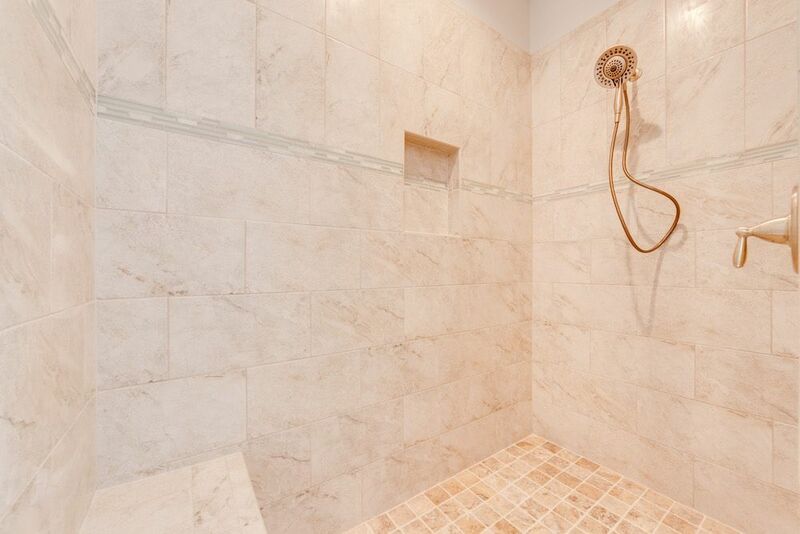 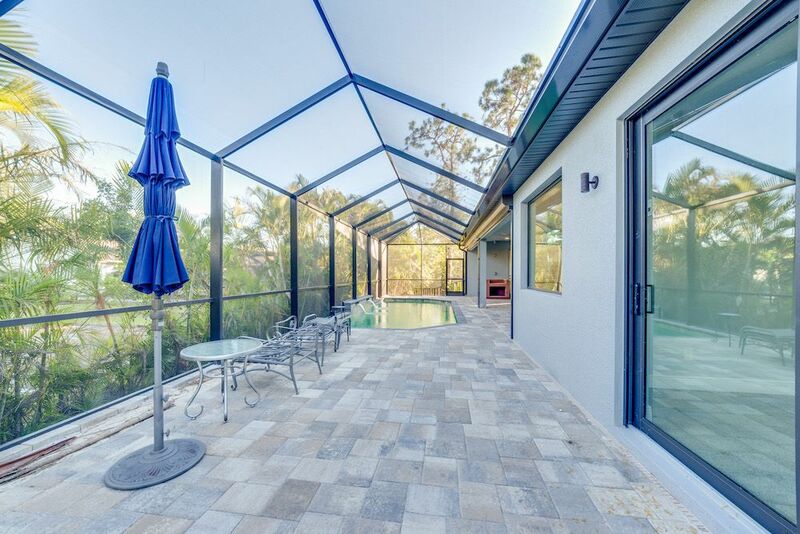 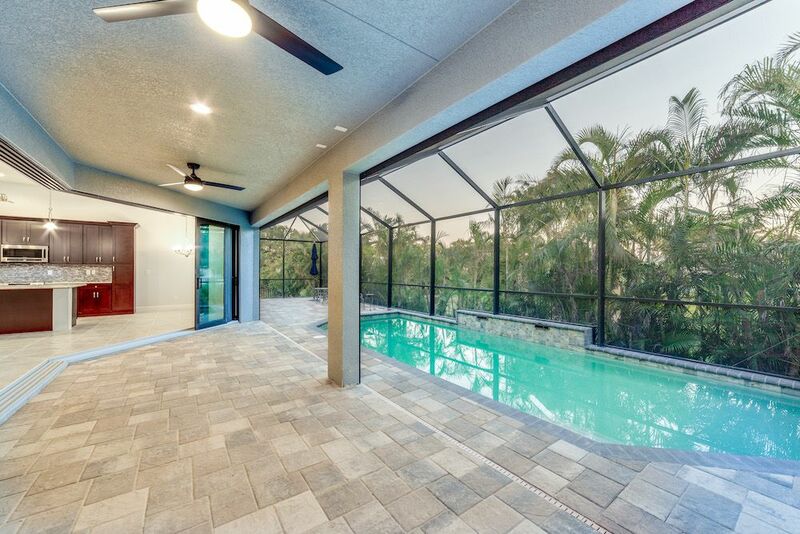 Saltwater pool, paver driveway, and extra high ceilings in the garage for a car lift.